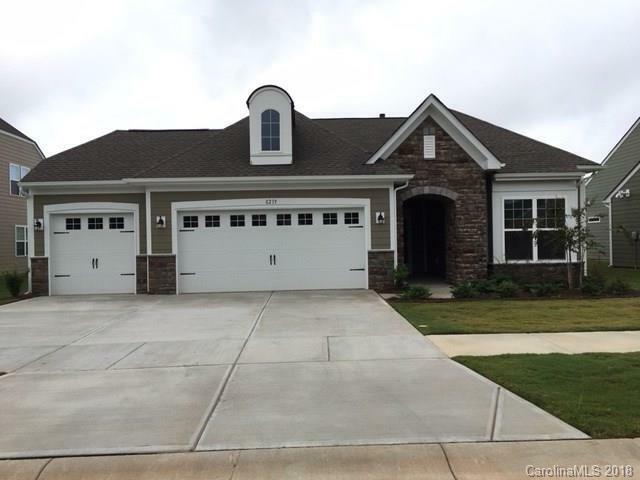 Move In Ready RANCH home with 3 CAR GARAGE - This is a MUST SEE! This home is located in Phase 1 which is nearly sold out! 2 Bedrooms + Study, Gourmet Kitchen, and Screened in back porch. Come enjoy the Active Adult Lifestyle with all amenities complete: Community Lake (kayaking, canoeing and bass fishing) Clubhouse, Fitness Center, Beautiful Pool, Cabin Village, Amphitheater, Tennis, Pickleball, Bocce, Dog Park, Lifestyle Director, and more! !